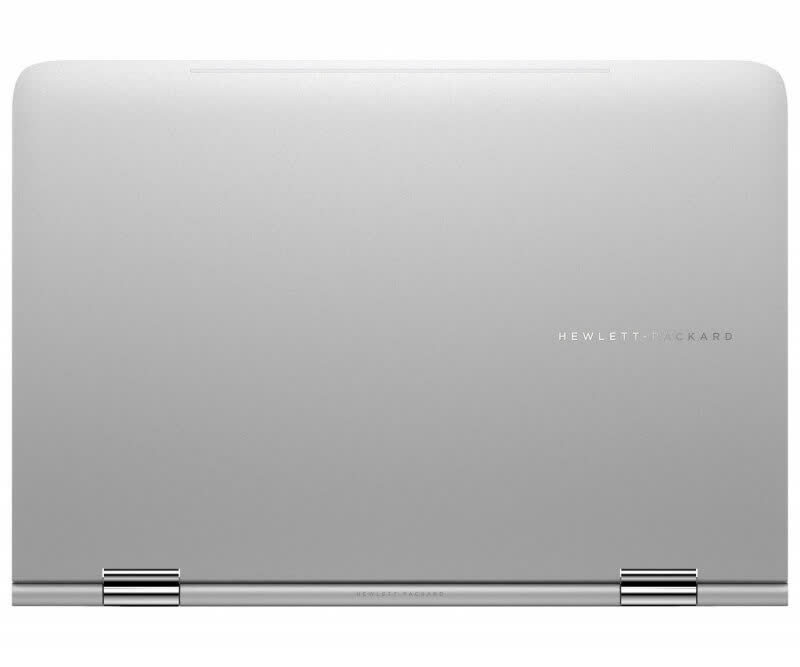 The redesigned Spectre x360 improves on the original with a lighter, more compact design, longer battery life, a Windows Hello webcam and faster disk speeds. However, those smaller dimensions mean a more crowded keyboard and fewer ports than last year. The touchpad needs fixing too, but at least HP can issue a software update for that. 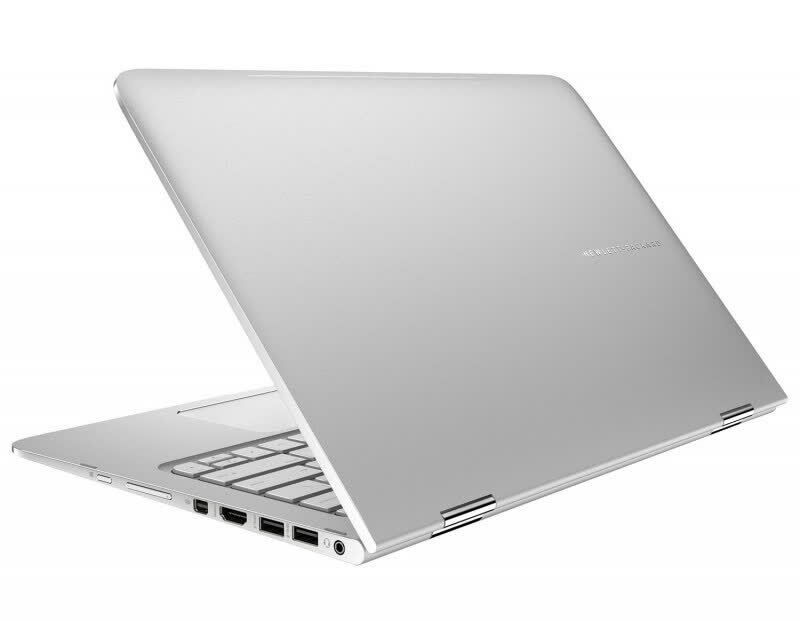 All in all, the Spectre x360 mostly succeeds as a flagship laptop, but it feels less well-rounded than the system it replaces. To be fair to HP, fewer ports are really the future, but that doesn’t mean we have to be happy with it. 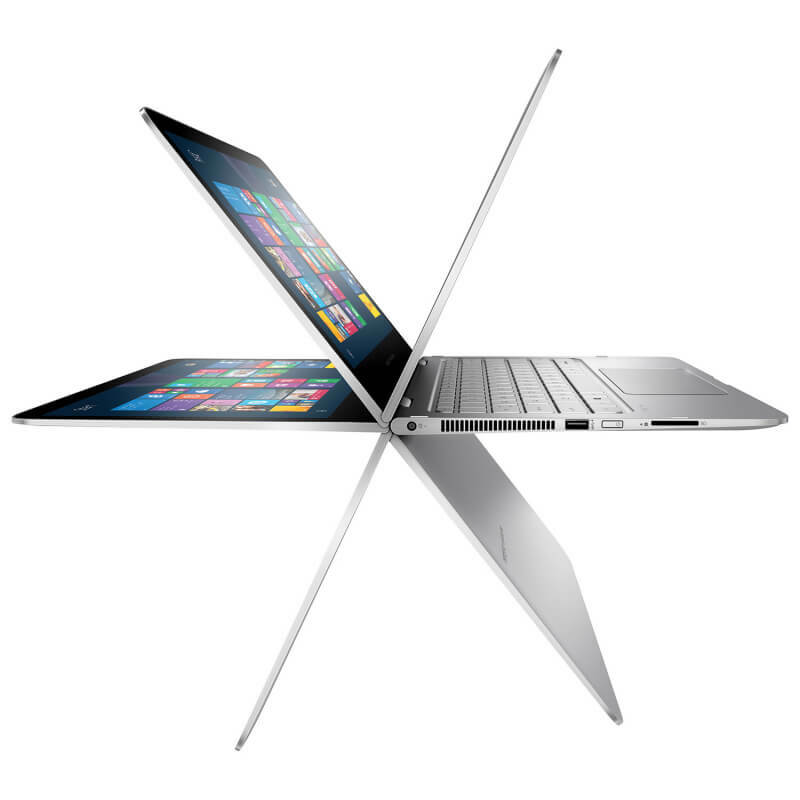 Still, it’s hard to argue with the new Spectre x360. It’s clearly the convertible to be beat today and possibly the laptop to beat as well. 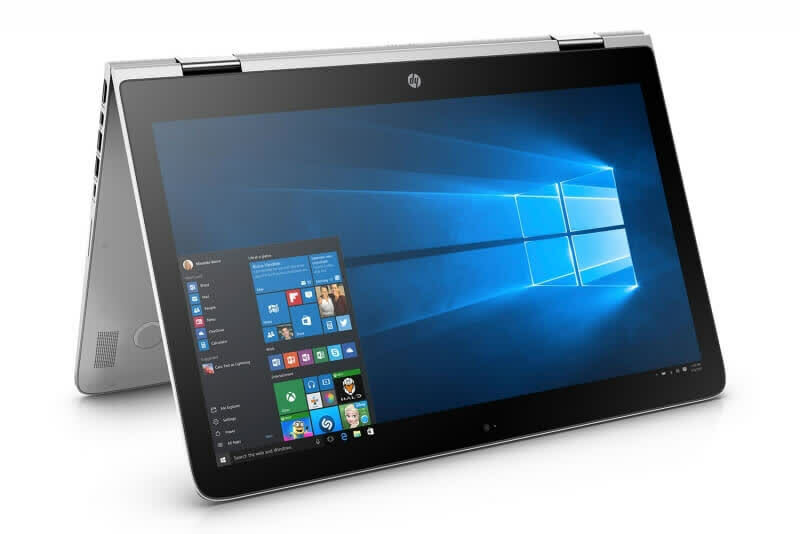 The 13-inch HP Spectre x360 is a powerful, high-end convertible-hybrid laptop that delivers strong performance and outstanding battery life for its price. 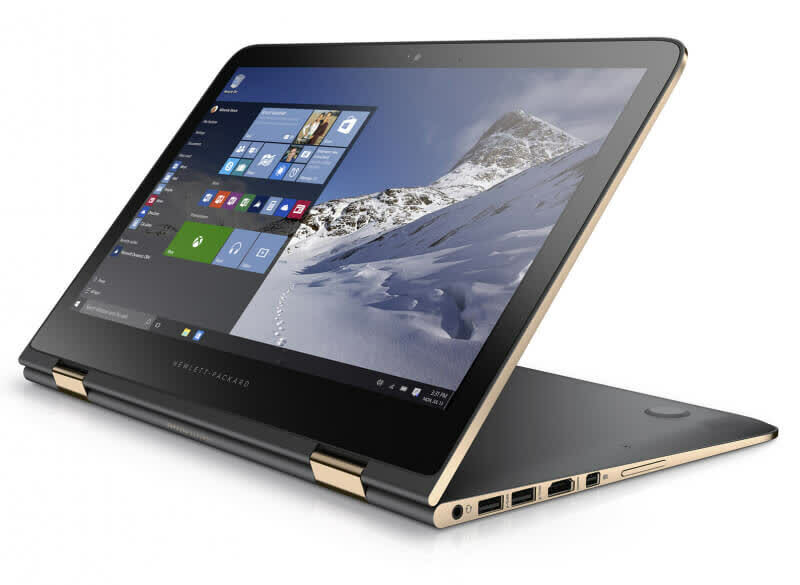 The HP Spectre x360 is practically an all new laptop and better in every way with a slimmer, more premium design that’s faster and one of the longest lasting machines we’ve ever tested.